Bat your lashes for a winning look! Make perfect lashes your goal with our ace brush to grab and catch every lash teamed with our winning fibre-enhanced, waterproof formula. 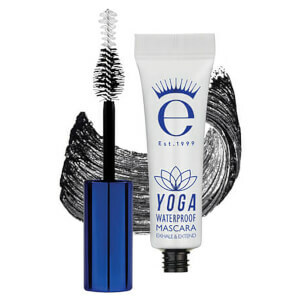 Create dramatic lashes plumped to perfection that will see you through your morning workout and beyond. 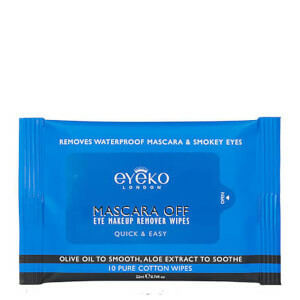 Removes with Mascara Off Wipes, or oil or bi-phase cleanser. Love the formula. Finally no flakes or smudges. Gave four stars because the brush comes out of the tube with to much mascara on it. Would love it more if the brush came out cleaner. I have actually worn this at the gym many times and it is not affected by sweat! I only wish it came in brown, as I like makeup worn to the gym to be very subtle - you don't want to look like you're wearing makeup, rather, you want to look natural but better than that! I'm a serious runner who's also a serious sweater. 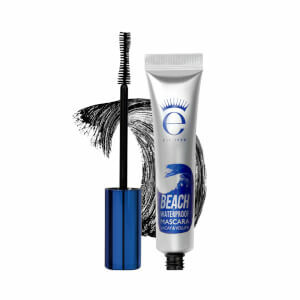 So I need a sport mascara that's really really waterproof and this stuff fits the bill. It doesn't budge at all from sweat, water, humidity, etc. No raccoon eyes ever! 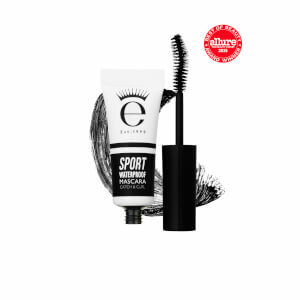 Eyeko Sports Waterproof Mascara is the best. Doesn’t flake and goes on smoothly. The brush is curved just right and has enough bristles to hit every lash. So glad I discovered this brand! It‘s a good waterproof Mascara. He keeps well, but makes me natural eyelashes. I love it more dramatically. This product is the perfect makeup product for everyone. You donâ€™t have to choose between nice and casual anymore because this mascara is both. I would definitely recommend this product! I love mascaras but this one is my favorite, by far!